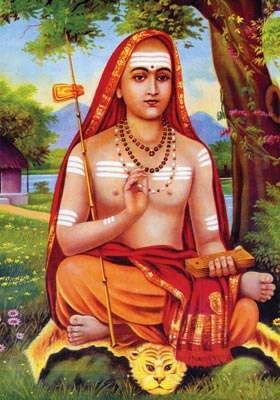 Adi Shankaracharya – Instructs us to seek the Mercy, the Compassion, and the grace of Lord Govinda to get to the Shore, to complete a Journey known as ‘Samsara’. Human existence faces challenges from several directions. The nature of man’s existence is conditioned and man has no alternative other than that of seeking the protection of LORD God. The sweet name of Govinda is the ultimate refuge when man is checkmated and has no way to escape from dangers threatening his life. Nahi, Nahi rakshate ‘Du krun kariney’.